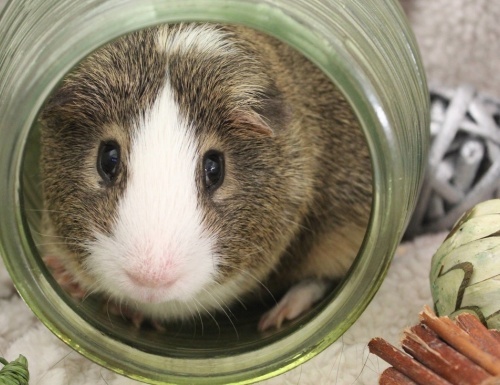 Bellevue Cavy Critters is dedicated to the health and well being of each guinea pig that ends up in our care. We provide all our fosters with health checks prior to being adopted out to ensure a long, happy and healthy life with their new family. We are not a pet store and spend genuine, quality time with each guinea pig, helping them get healthy if sick and socialized if lonely. Our foster care is experienced and knowledgeable of the proper care needed to give these little ones a safe and happy place to rest while waiting to start their new adventure. We are also an anti breeding facility and do not support the risks involved with breeding - any and all babies that find their way to us were surrendered after birth or pregnant upon arrival. Please feel free to contact us with any questions and inquires around the clock!